On sale! 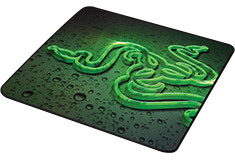 (normally $25) The Razer Goliathus small speed edition mouse mat is designed to create a slick and seamless surface so that your gaming mouse glides quickly with zero hindrance. 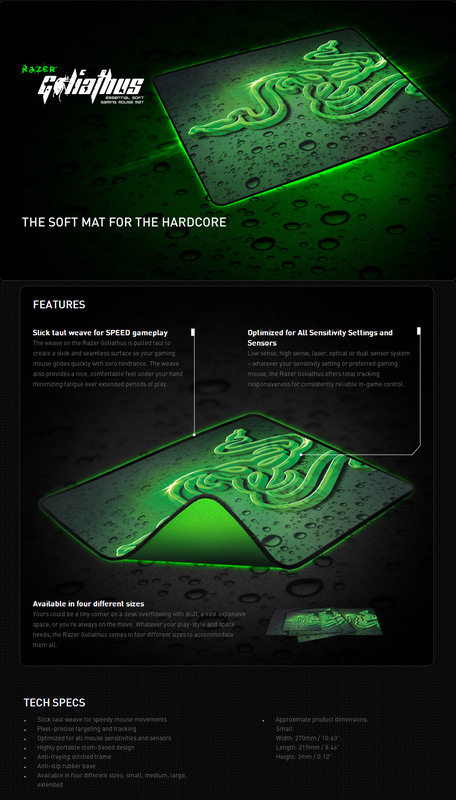 It is optimised for all sensitivity settings and sensors and the size allows you to utilise every inch. 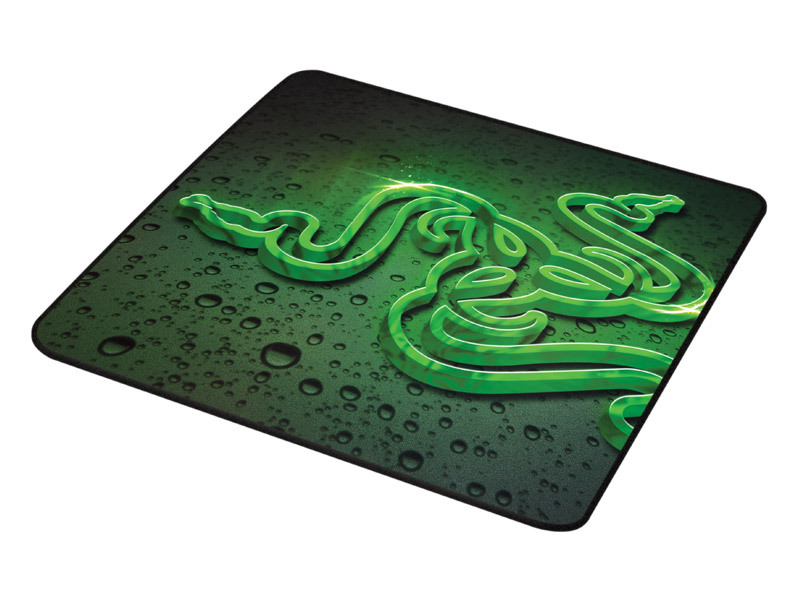 The Razer Goliathus measures 270mm x 215mm x 3mm and is equipped with an anti-slip rubber base and anti-fraying stitched frame so it will last through the toughest gaming sessions.